Huawei MateBook D is one of the offerings that announced its maker’s presence in the laptop market. The more budget friendly cousin of the MateBook X shows robust design and boasts cool features, including 7th-gen Intel processor, discrete graphics, and Full HD display. While not exactly shabby, the Huawei MateBook D does not really awe so much in looks, compared to the MateBook X. It has a chassis whose making involved the use of CNC diamond finishing technique. The thickness of just 16.9 millimetres is good for portability. The weight the Huawei MateBook D is comparable to the average for modern laptops meant for business users at about 1.9 kg. It is possible to mistake this notebook for a 14-incher when looking from afar. But its display actually measures 15.6 inches diagonally. You can enjoy impressive clarity with a Full HD screen resolution. The Huawei MateBook D should deliver respectable performance with seventh generation processors (Core i5 or Core i7) on board. Its maker offers it with NVIDIA discrete graphics card to boost running of some intensive applications and gaming experience. Depending on configurations, the Huawei MateBook D offers between 4 GB and 16 GB of system memory. For storage, you can have a unit with hybrid storage. A combination of hard drive and solid state drive will surely give performance and boot times a boost. Like the MateBook X, the Huawei MateBook D laptop offers Dolby Atmos sound system, which has you covered for rich sound. Its maker reportedly worked with Dolby for a design that makes for immersive viewing and audio experience. The Huawei MateBook D offers a couple of USB 3.0 ports and another USB 2.0 port. Among the connectivity options is an HDMI port for displaying content on bigger screens. There is also fingerprint scanning technology to allow you secure your data and files better. The Huawei MateBook D price starts at €799. We do not have official price or availability for Nigeria, Ghana, and Kenya for now. When available, you should be able to buy the laptop at leading online stores in the countries. 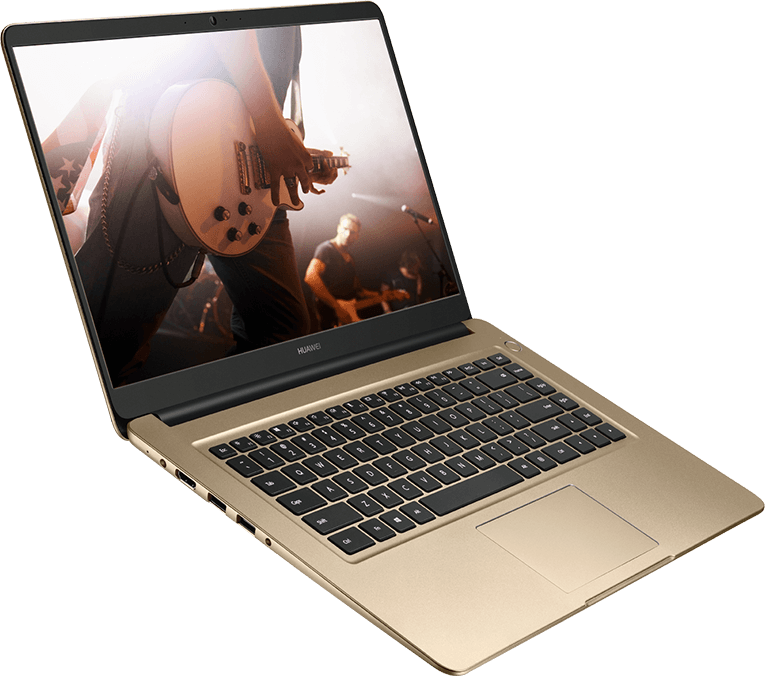 Huawei MateBook D Price in Nigeria is expected to range from 320,000 Naira to 450,000 Naira depending on the model.